Donate $7 a month to help restart lives in the Hemet and San Jacinto Valley. This is your opportunity to do something small that can affect great change and influence lives for good in your community. Help us to combat homelessness and join with us in implementing true solutions for this issue. Donate your old, unused, unusable or forgotten electronics to help us fund real solutions to homelessness in our community. 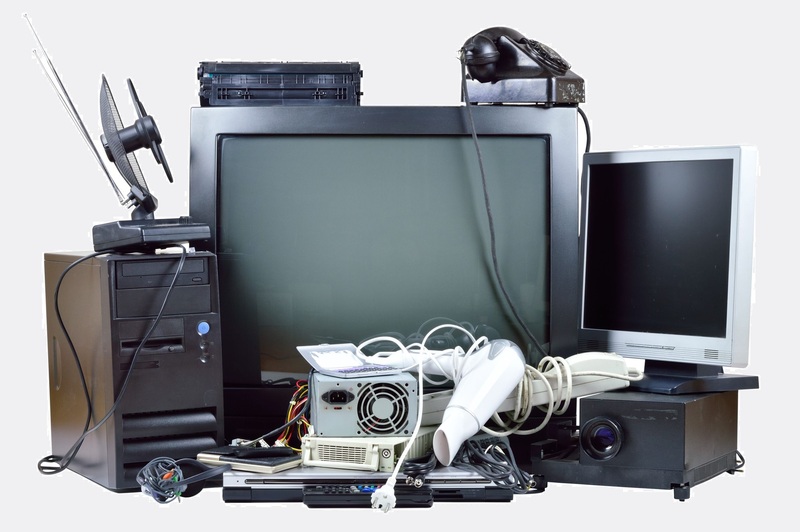 We can receive electronic waste donations at any time. 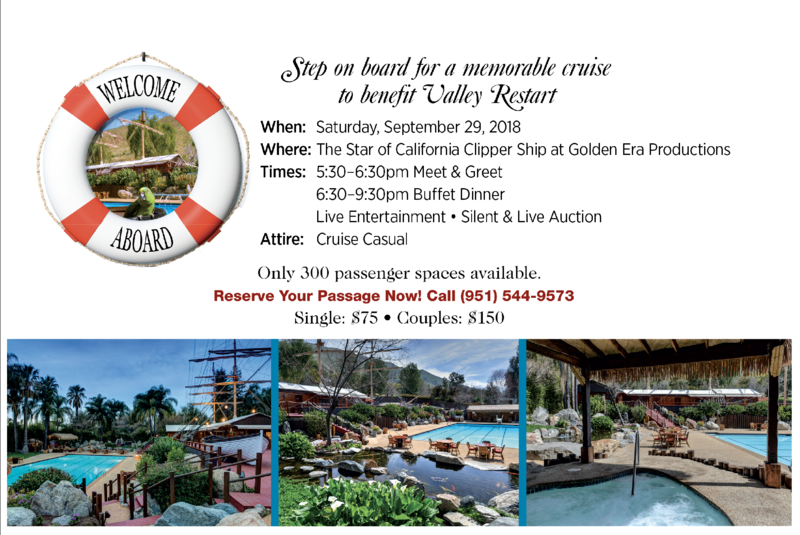 Save the date for the Cruise Excursion! 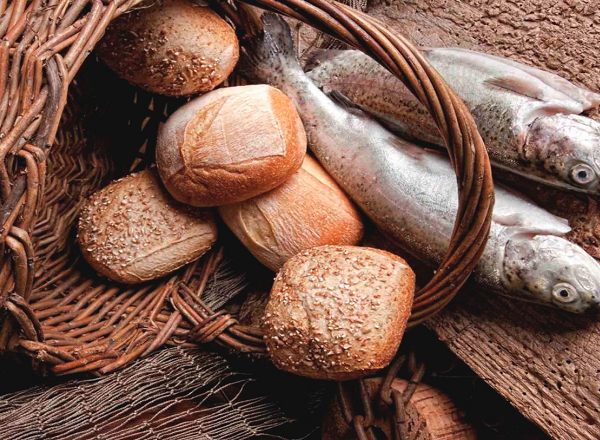 Only 300 seats are available for this event! This promises to be a rewarding and enjoyable evening and the proceeds benefit Valley Restart. Step on board for a Memorable Cruise!